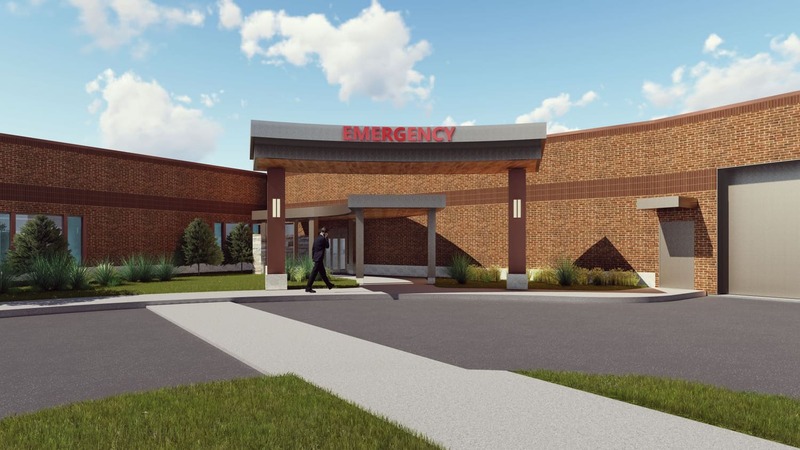 Faced with an undersized 60-year-old facility near the end of its useful life, Merrill Pioneer Community Hospital selected BWBR to create a new care center on a greenfield site. 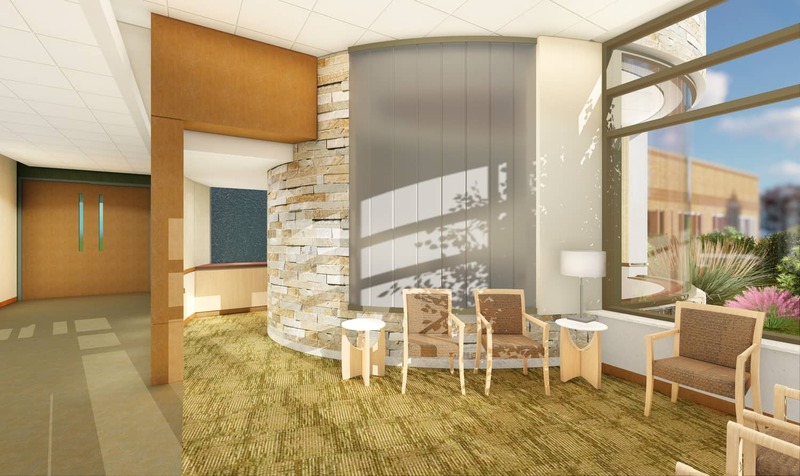 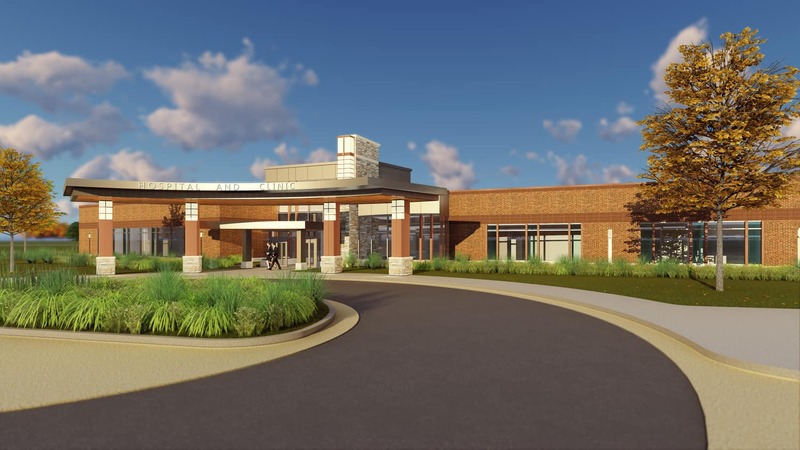 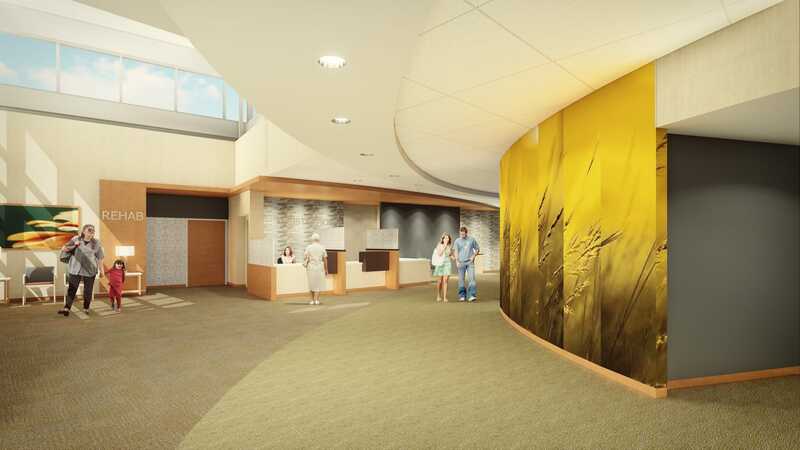 The new campus will complement the rich heritage and vibrant growth of this rural Iowa community, while attracting new patients, high-quality care providers, and staff. 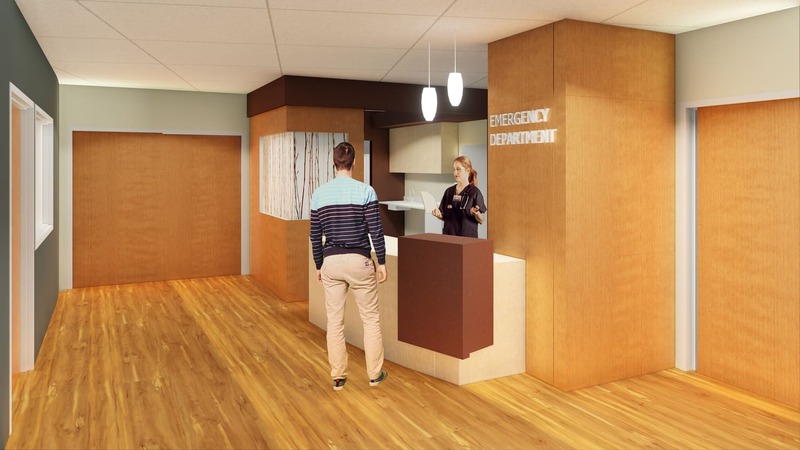 The replacement Critical Access Hospital with integrated clinic accomplishes several goals, including optimized flow and function through a Lean-designed floor plan with logical departmental adjacencies. 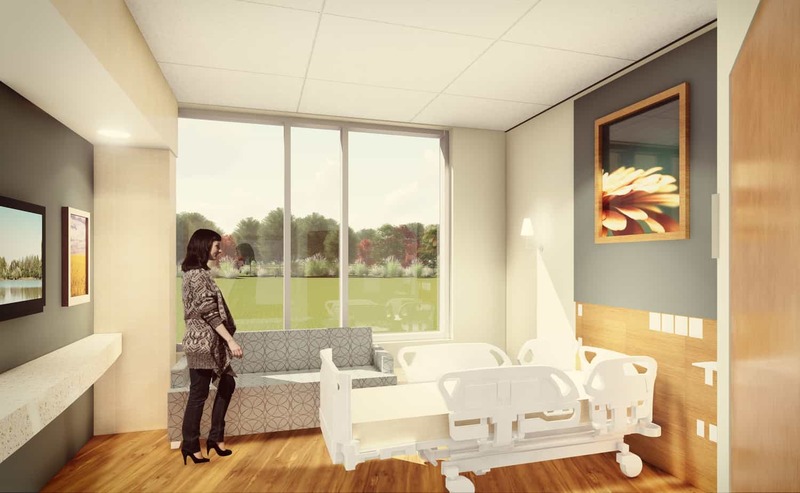 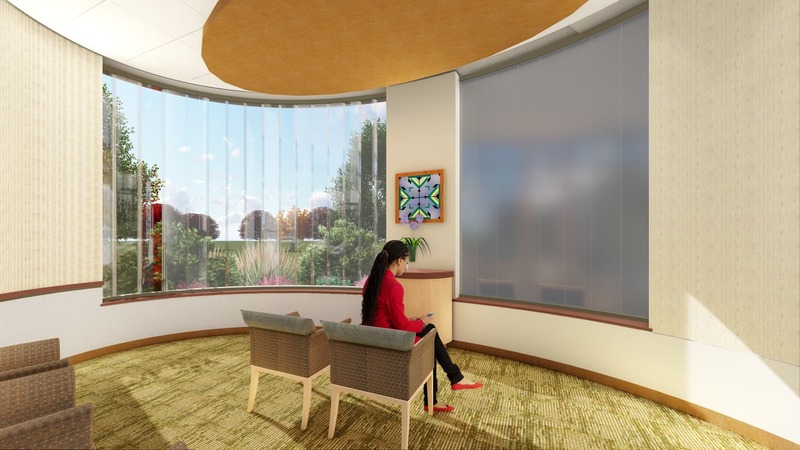 Additionally, spacious patient rooms offer homey comforts for those in need of longer stays. 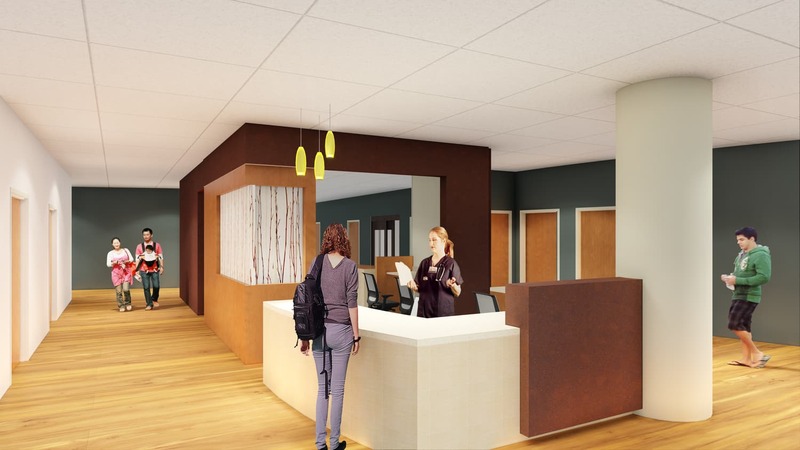 Each room provides a dedicated staffing zone, ample space for families, abundant natural light, and a private bathroom. 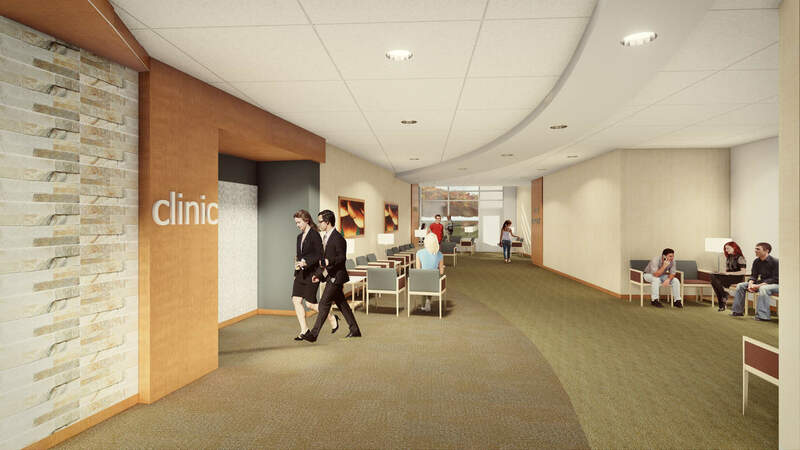 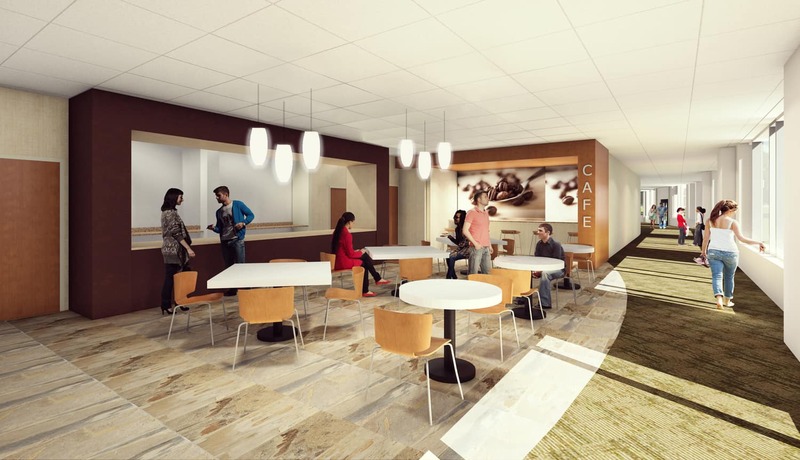 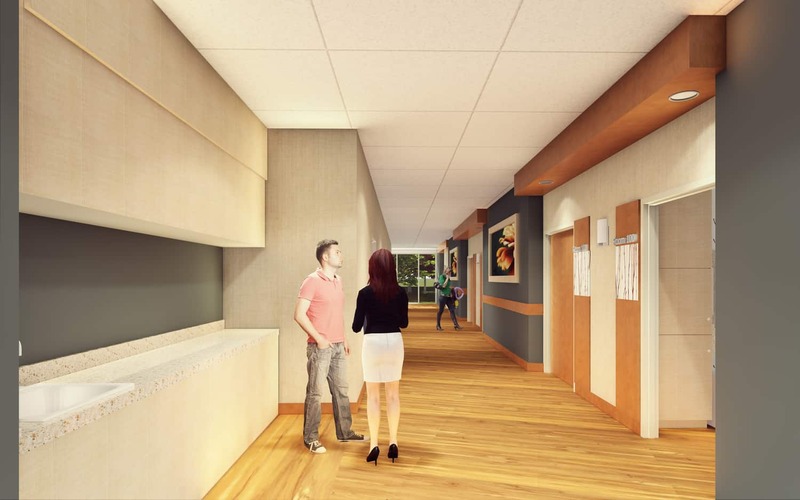 The entire campus is designed for expansion, with departments anticipating future growth — such as clinic and imaging — placed on the exterior walls. 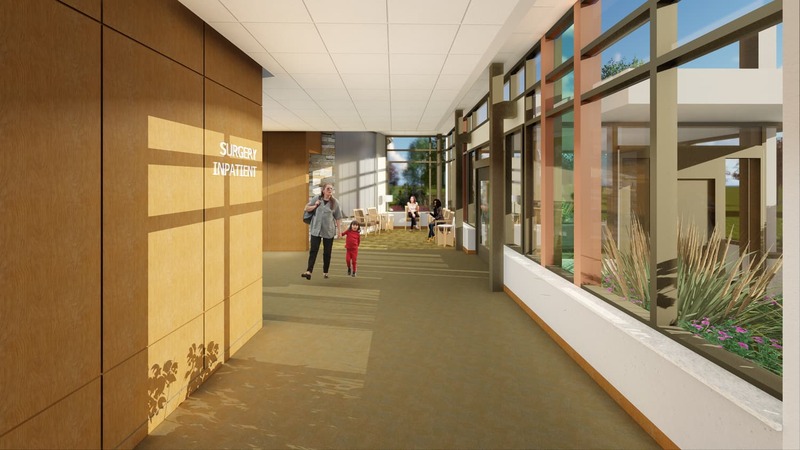 Flexibly balancing today with tomorrow, this community hub will enthusiastically promote wellness, a continuum of care, and generational health.